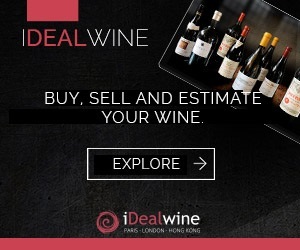 The iDealwine auction which ended on 20 July was made up primarily of renowned Bordeaux and Burgundy wines from the cellar of one single keen wine enthusiast. 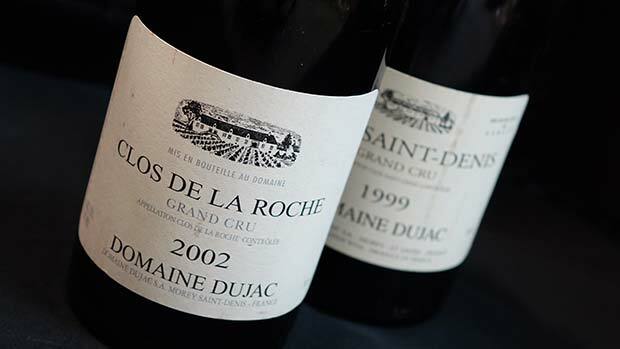 This collector had acquired an exceptional selection of Burgundy grands crus from Noellat and Clair-Daü. These wines in vintages which are now almost impossible to find have become real treasures and enthusiasts were all too well aware of this! We review this fine auction sale. The collector whose cellar was divided up for auction on 20 July had acquired an impressive series of Côte de Nuits grands crus, including reds from Charles and Georges Noëllat’s domaines. This family has split into several different branches since the domaine was established in the 19th century, and all are descended from the founder, Félix Noëllat. 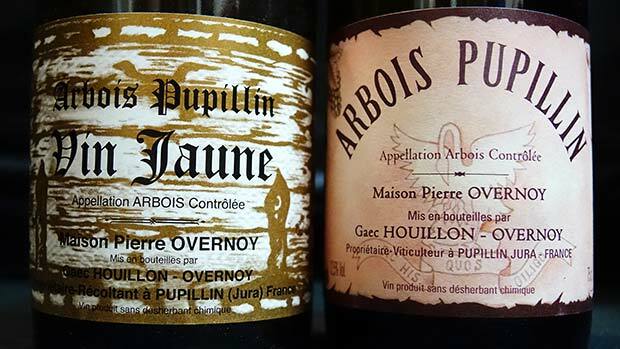 Wines from the Charles Noëllat domaine, sold in 1988 at Lalou Bize-Leroy, have become real collector’s items. It came as no surprise therefore when they achieved top prices at auction. A lot of Romanée-Saint-Vivant 1978 (an exceptional vintage in Burgundy) went under the hammer for €6,480, i.e. €620 per bottle (+64%). A Clos-de-Vougeot of the same vintage achieved €3,888€ for a dozen bottles (€324 per bottle). 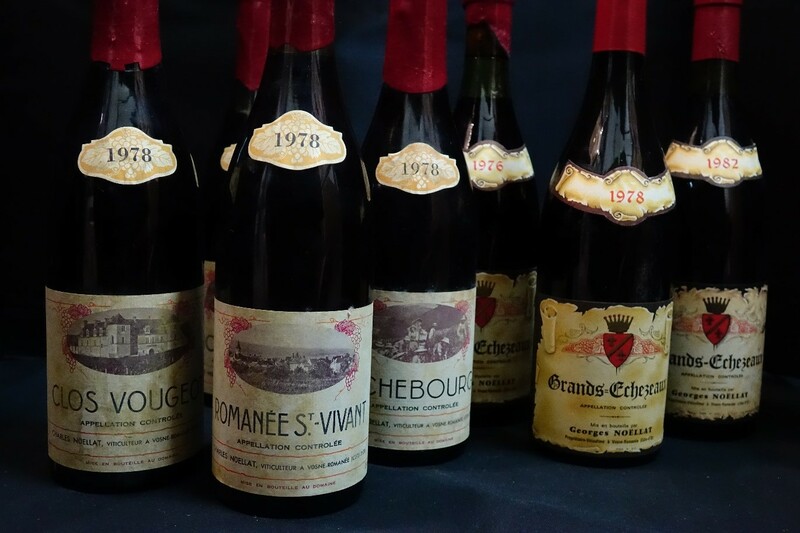 Richebourgs from the domaine also achieved good prices with the 1978 going for €720 (+50%) and the 1976 for €460 (+96%). Also in the sale were wines from the Georges Noëllat domaine, which was taken over by Maxime Cheurlin (grandson of Marie-Thérèse Noëllat) in 2010. The Grands-Echézeaux in the sale catalogue achieved €268 for the 1978 (42%) and €168 for the 1976 (+47%). 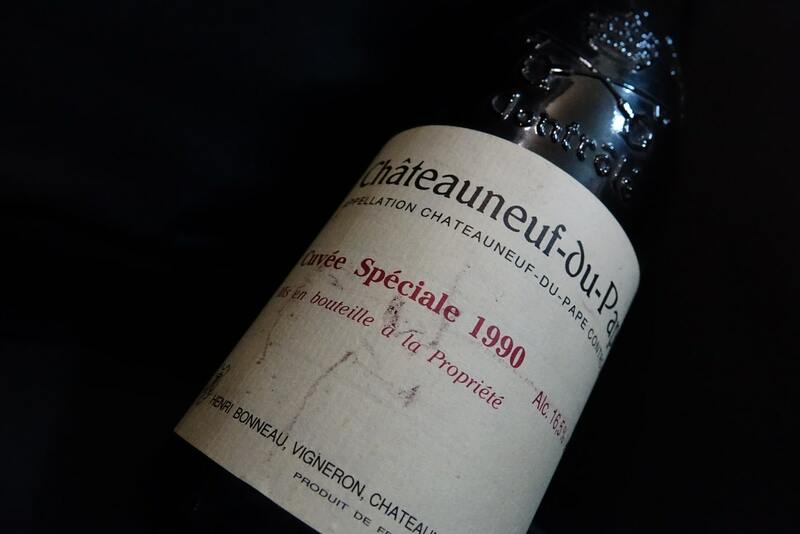 However the lot which made the headlines at the auction sale on 20 July in the Burgundy category came from the renowned Clair-Daü domaine, founded in 1919 in Marsannay, and divided up in 1985 among beneficiaries of the estate of the patriarch Joseph Clair (1889-1971). Bruno Clair (grandson of Joseph) established his own domaine in 1979, cultivating vines in Marsannay, Fixin and Morey-Saint-Denis. 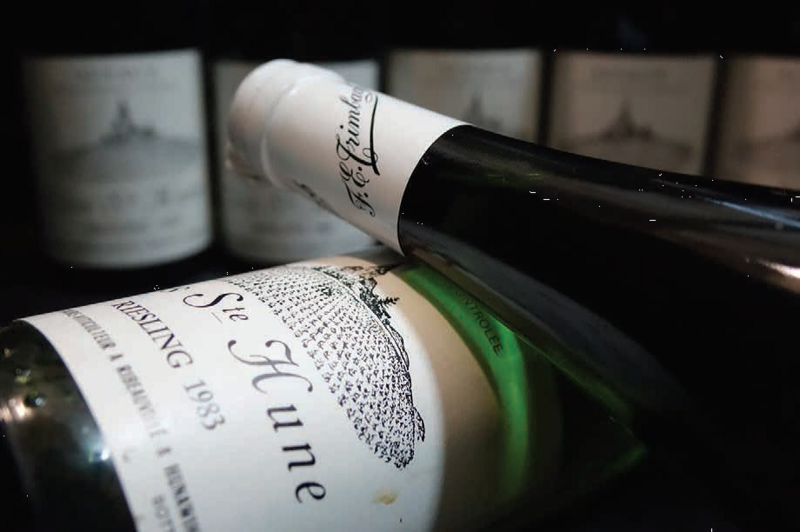 In 1986, his parents, brothers and sister entrusted him with some of the vines from the family domaine and he added to his own vineyard plots located in Chambertin (Clos de Bèze), Gevrey (Clos Saint-Jacques, Cazetiers), Vosne-Romanée and Chambolle-Musigny. Other prestigious plots were bought up by the Louis Jadot wine company in 1985 (Bonnes-Mares, Clos Vougeot, Musigny, Chambolle Les Amoureuses, Corton). 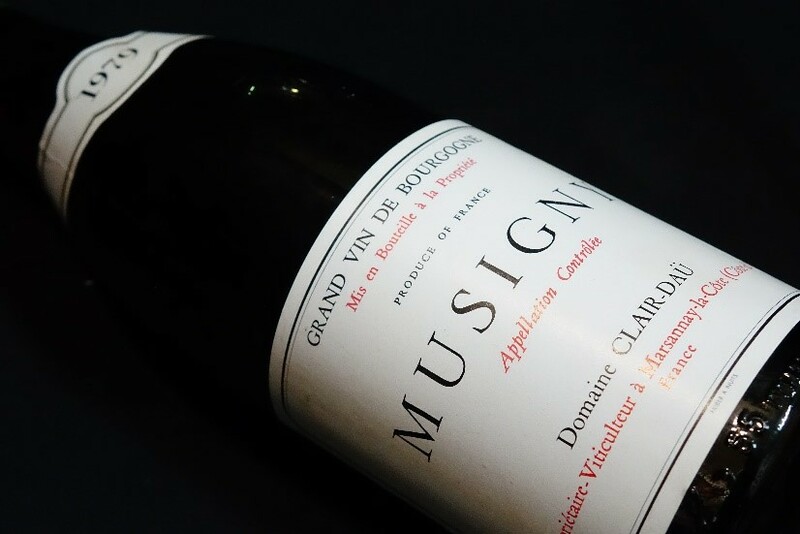 The wine sold last week was a Musigny grand cru 1979 vintage. The lot of a dozen bottles went under the hammer for €10,488, i.e. €874 a bottle. This fine collection also included major series of 12 bottles of Bordeaux grands crus, all in noteworthy vintages. 12 bottles of Petrus 1982 achieved €38,400 (€3,200 la bouteille). In the same iconic vintage, 12 bottles of Lafite-Rothschild sold for €27,120 (€2,260 per bottle, +12%). Château Haut-Brion also performed well and the 1989 vintage sold for €16,080 per case (€1,340 per bottle, +34%) and Château Margaux 1990 achieved €8,880, i.e. €740 per bottle (+12%). It should be noted that 12 bottles of Mouton-Rothschild 1986 – a vintage which achieved legendary status when it was awarded a score of 100/100 by Robert Parker – are now en route to Singapore at a hammer price of €8,232 per dozen, i.e. € 686 per bottle (+14%).